Morning rituals, I got em! I’ve really been trying to practice more self care these days because I’m a pro at caring for others and leaving nothing for myself. Skincare though I’ve never let go no matter how tired, busy, or rushed I feel and I wanted to share with you my go-to 3 minute (maybe even less) morning routine. CLEANSE! 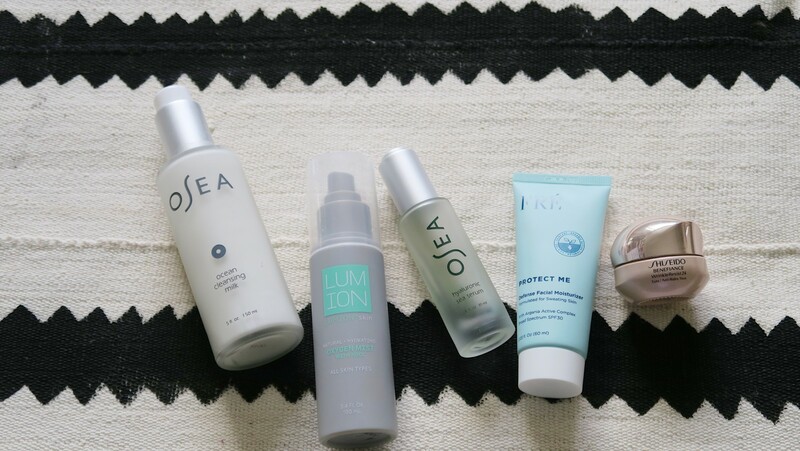 Can’t live without my Ocean Cleansing Milk it’s creamy, cleanses without stripping, and removes dirt and oil easily. TONE! This Lumion skin oxygen mist is infused with hypochlorous acid which cleanses and soothes the skin and I love using this mist as an overall toner before my serum. SERUM! 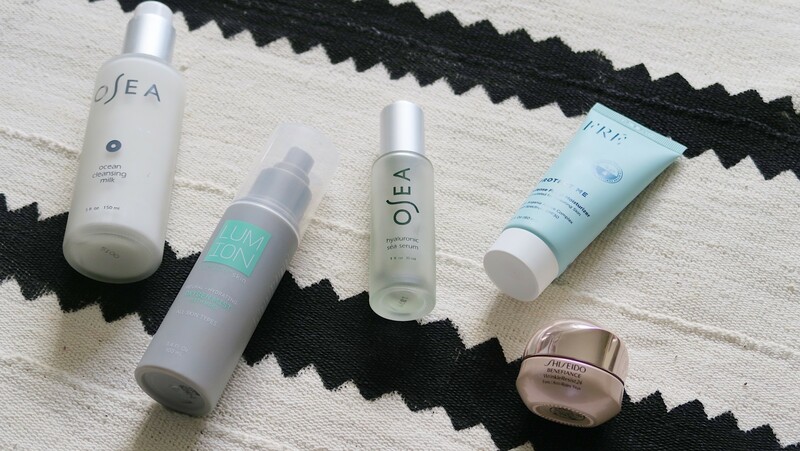 I’ve said it before but I swear by serums. They’re the gateway to your skin absorbing – truly absorbing the rest of your skincare application. I like to apply this while my skin is still dewy from my toner and this Hyaluronic Sea Serum is the bees knees! What’s your morning ritual? 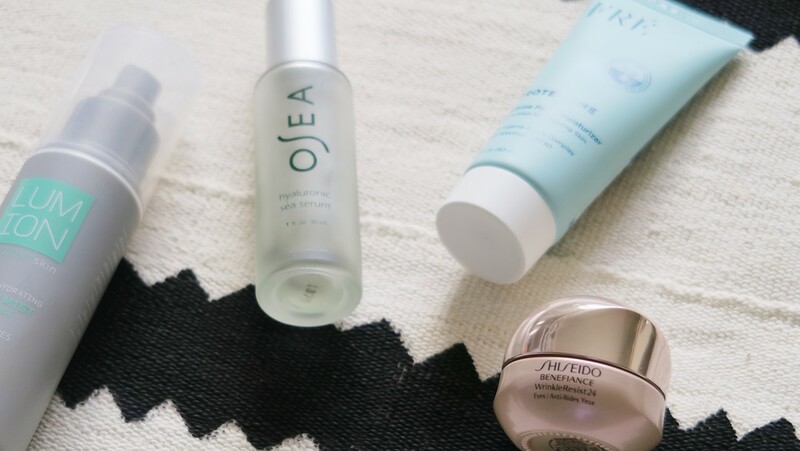 Go-to beauty routine? Coffee outside in crisp air wrapped in a blanket and reflecting with a good book? <—– damn that sounds beautiful. Thanks. After wash, I exfoliate, clean and moisturise with pure coconut oil.